Now that the days are getting shorter and the nights longer, the weather is also becoming harsher. 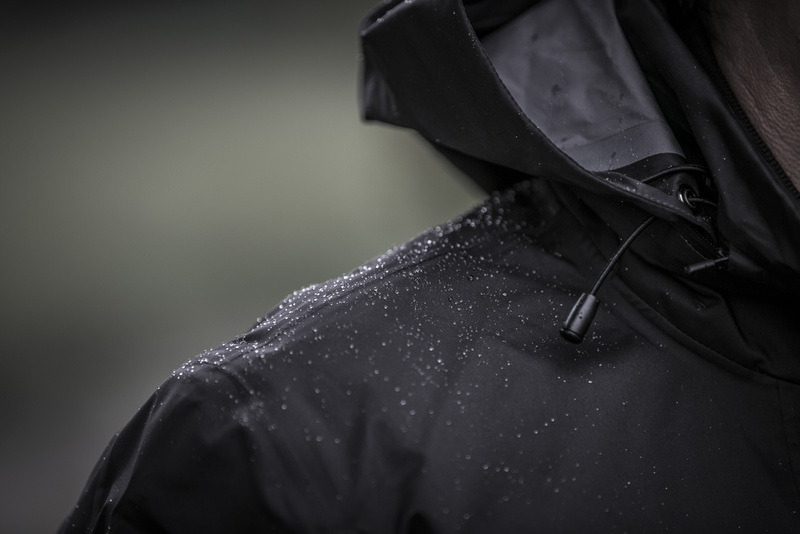 Cold winds and rain foretell the approaching winter. 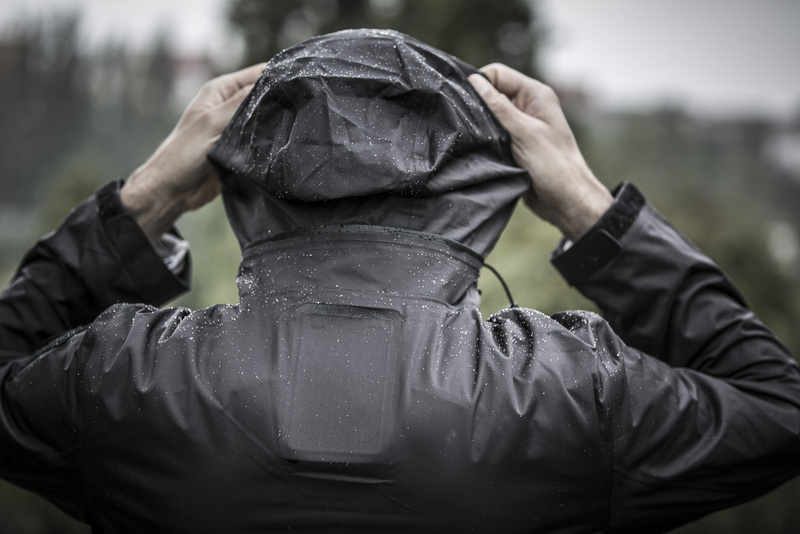 You’d do well to have appropriate clothing for this ugly season, clothing that blocks the wind and won’t let the wet in. 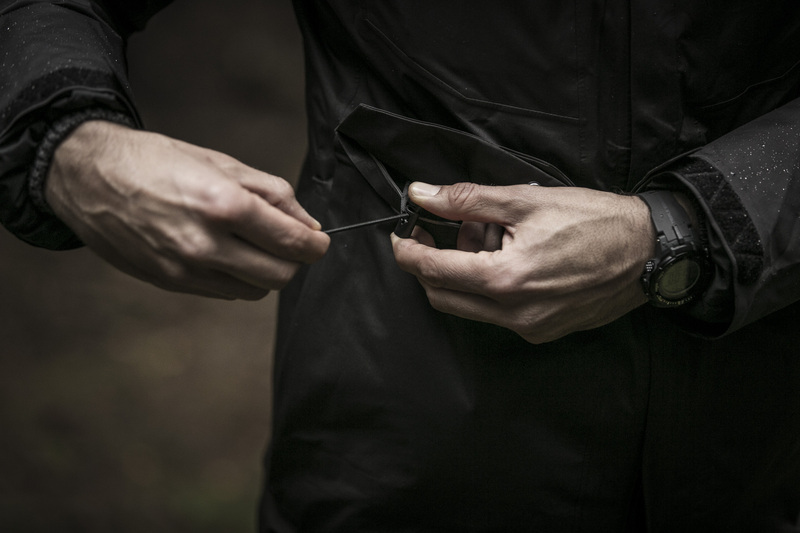 The perfect opportunity to test the Anchorage M-65 from Coldsmoke. 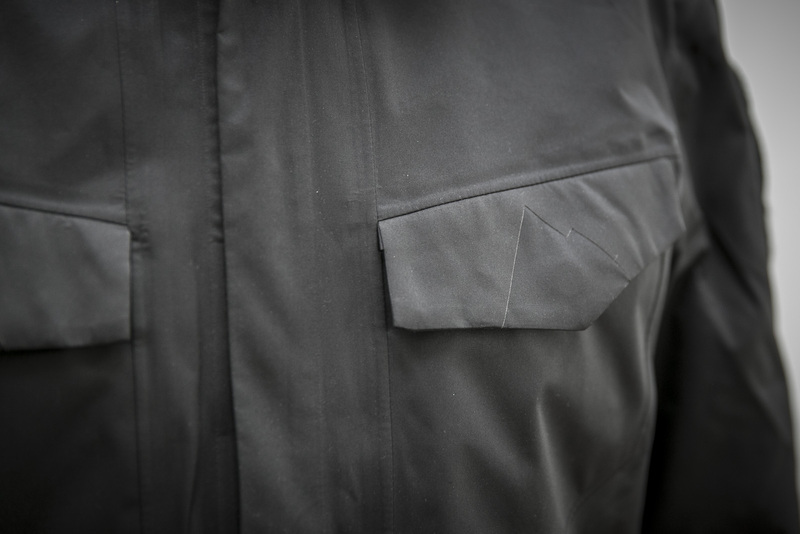 It wasn’t long ago that Coldsmoke impressed us with the quality and workmanship of their Kunnak Shirt Jacket. 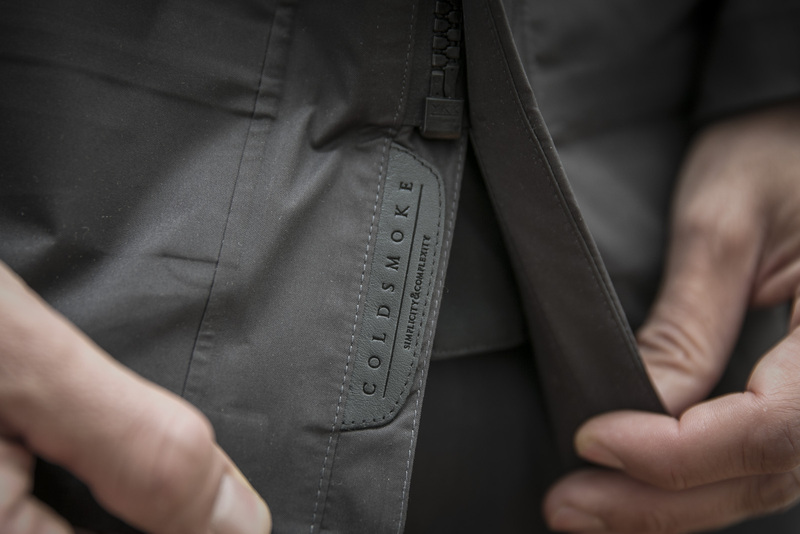 We knew then and we still know now that Coldsmoke produces good, well thought-out products and not just something that looks good. 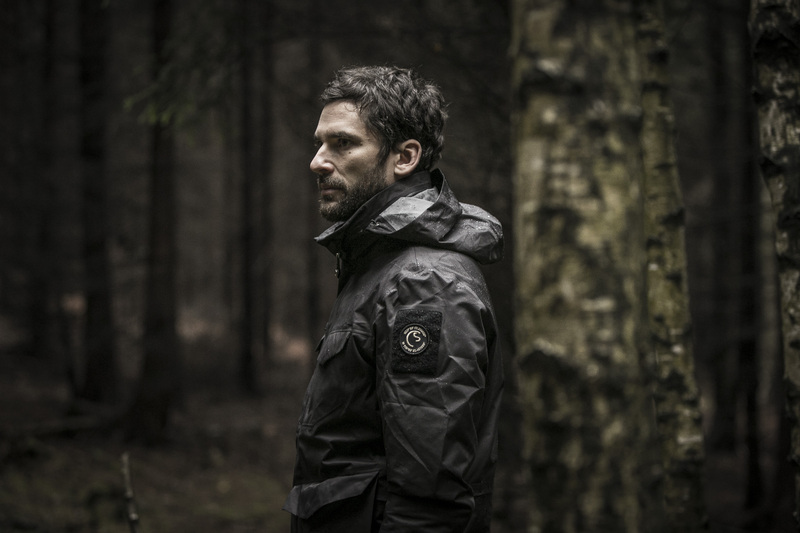 The name say it; the Anchorage M-65 is a tribute to the classic field jacket of the US Army. First introduced in 1965, it still appeals today with its timeless design and straight cut. But Coldsmoke wouldn’t be Coldsmoke if all they did was copy a classic. No, they give it a complete makeover, which is sure to have moved the troops in 1965 if they had had access to this version. 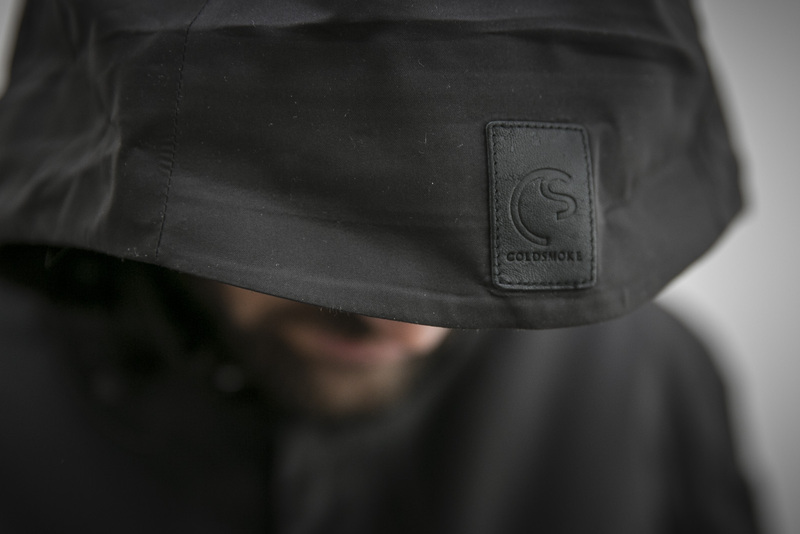 Coldsmoke uses eVent™ as the membrane. 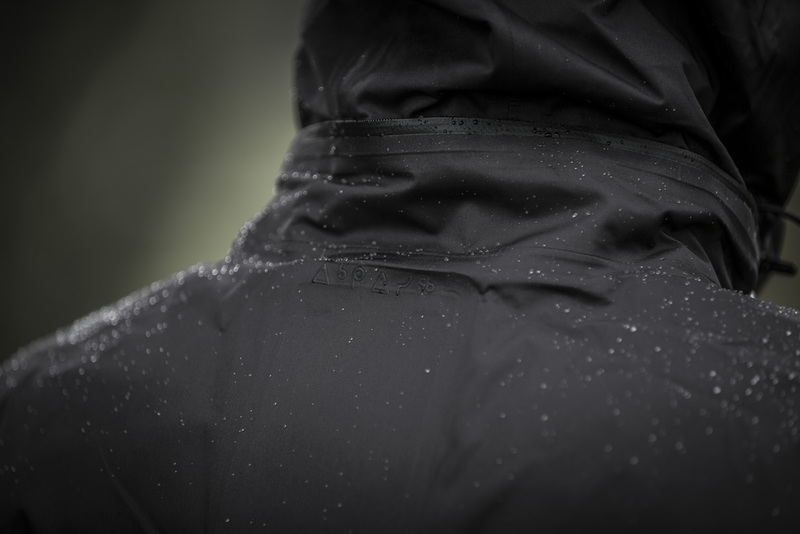 eVent™ is a high performance material that breathes, acts as a windbreak and is water-repellent at the same time, and that with a water column of no less than 20K, making the classic jacket into a performance product of the highest level. 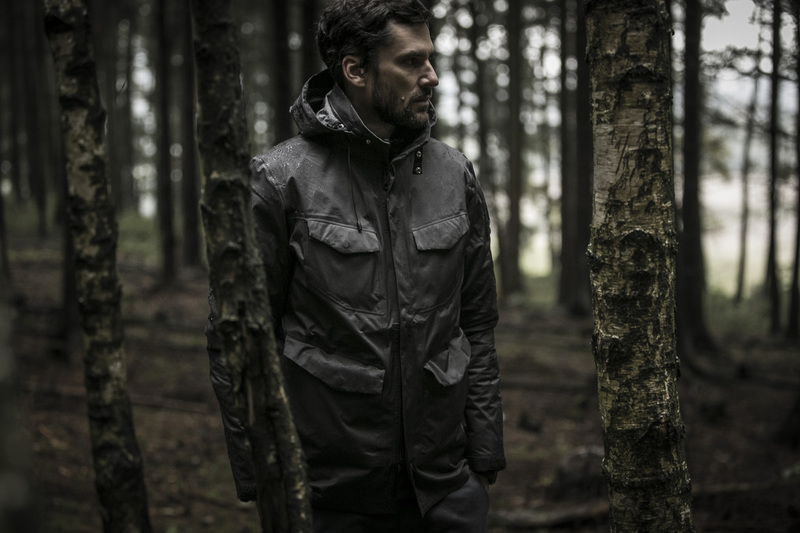 The Anchorage jacket can both be worn as a rain jacket on warmer days, as well as on colder days, with the appropriate layers. 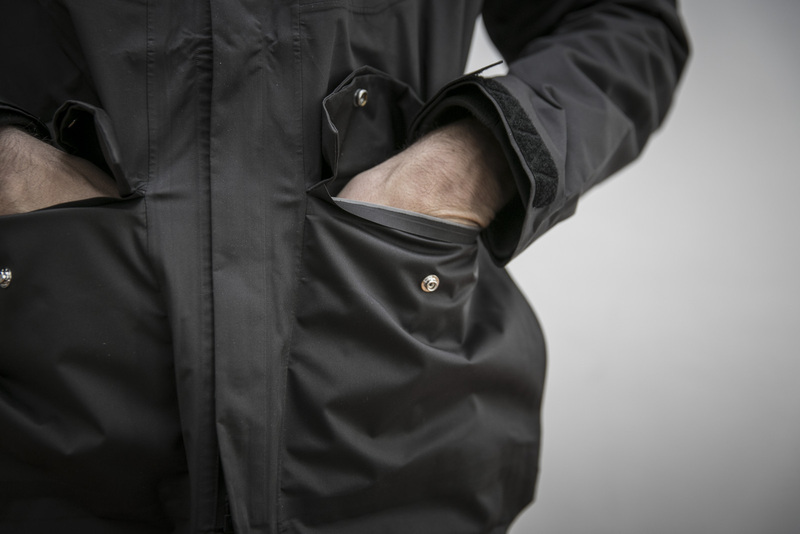 Two large button-up chest pockets as well as two side pockets at hip height offer plenty of room for cell phones, keys, gloves and anything else one might need when on the road. 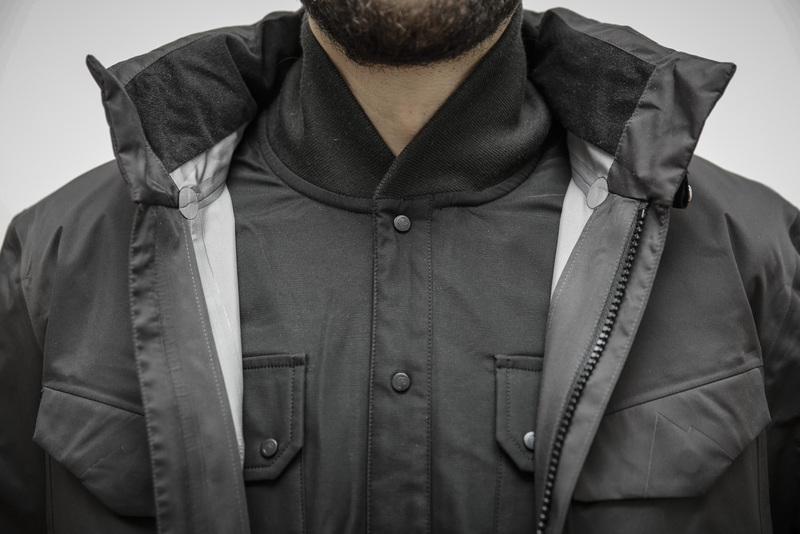 I especially like the subtle detail of the mountain silhouette on the front pockets and the high-definition Inuit gel print on the back of the neck. Nice and reserved, my kind of style. 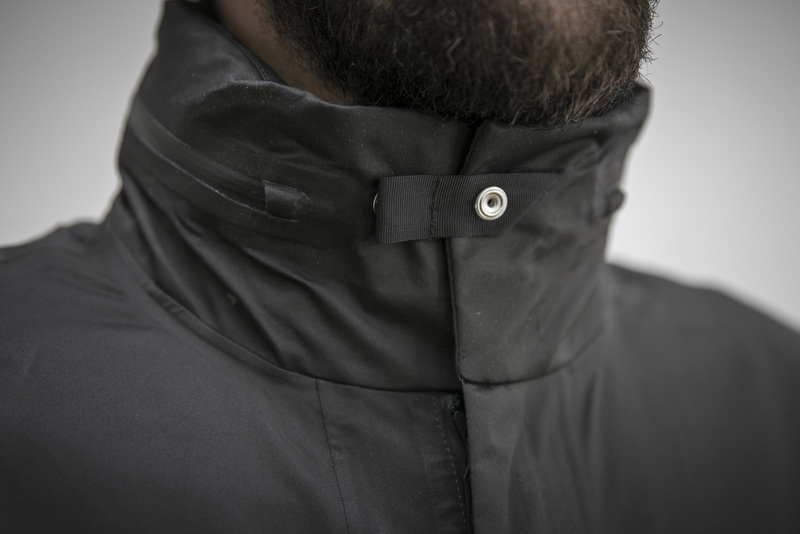 In the collar is a hood behind two water-repellent YKK zippers and easy to pull out even with the coat on. 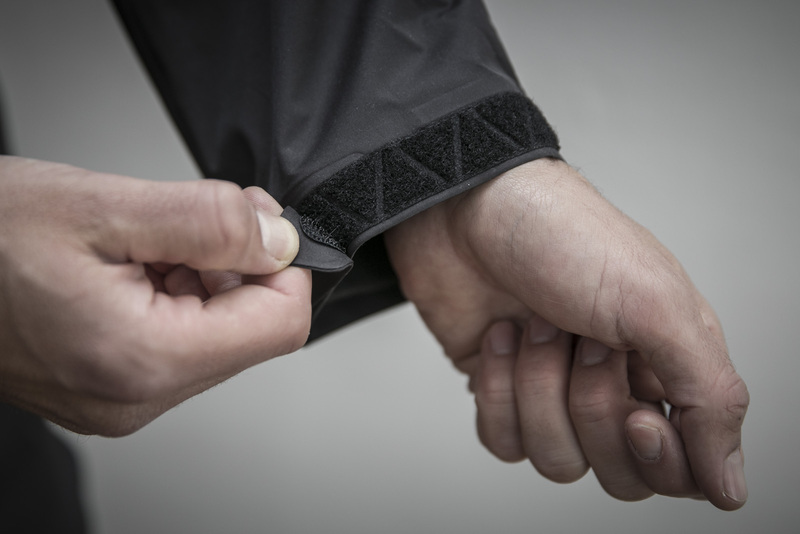 There’s also a drawstring for adjusting the fit of the jacket partially hidden in the side pockets. 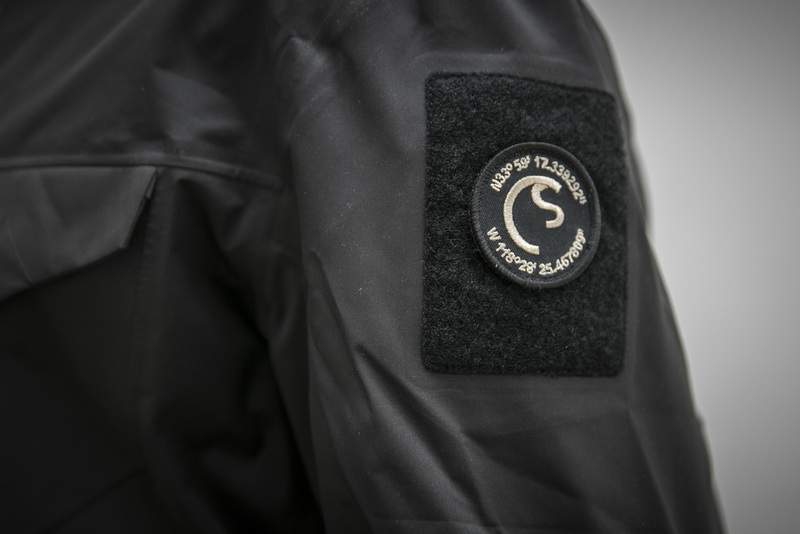 Of course it wouldn’t be Coldsmoke if there wasn’t the military-style velcro panel and twill patch with the Coldsmoke logo. For me, this detail symbolises Coldsmoke’s philosophy: no grandstanding, just an elegantly reserved authenticity. 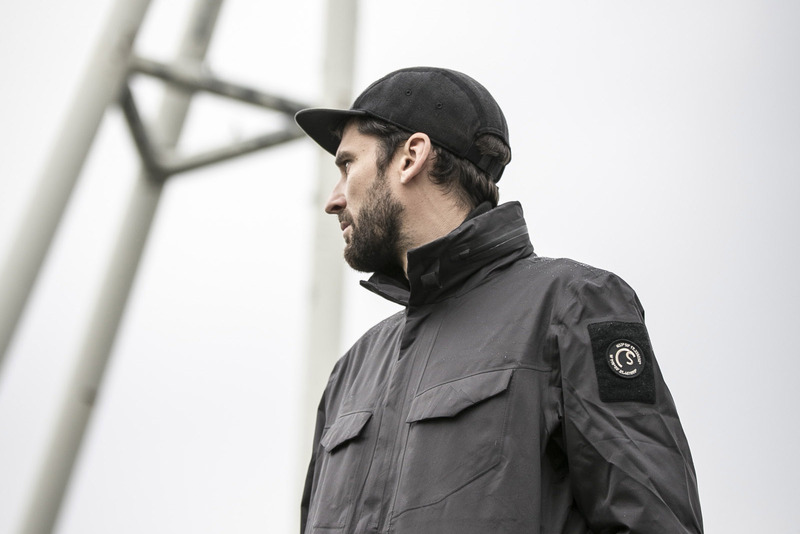 With the Anchorage M-65, Coldsmoke honours the legacy of the M-65 field jacket without compromising on their high standards of quality and design. On the contrary, they take a good design and make it even better. 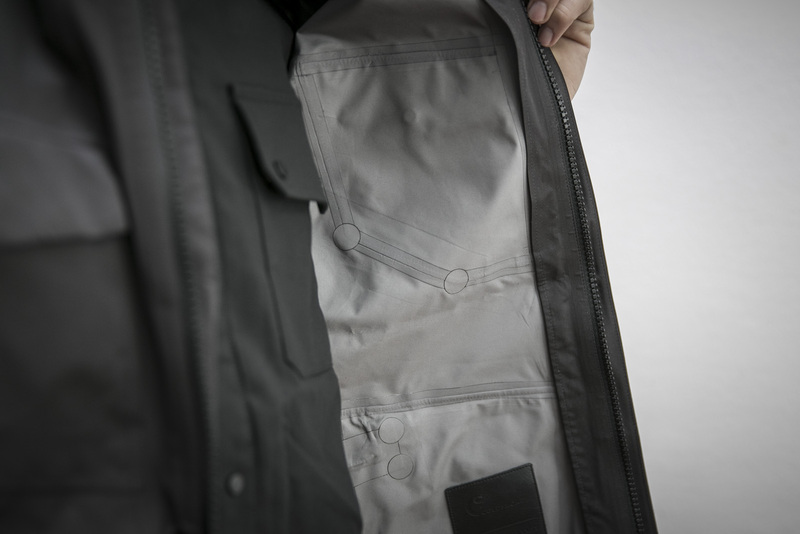 The Anchorage M-65 jacket from Coldsmoke is a perfect example of a successful fusion of functionality, aesthetics and that extra special something.